Welcome to Forest Crest Athletic Club! 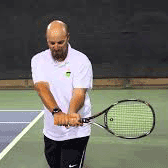 3.0 Team Tennis will be this Friday, April 26th, 7:30 - 9 pm. Adults, Juniors and Guests are welcome! Private lessons are offered at various times throughout the week. See Private Lessons for coach contact information. 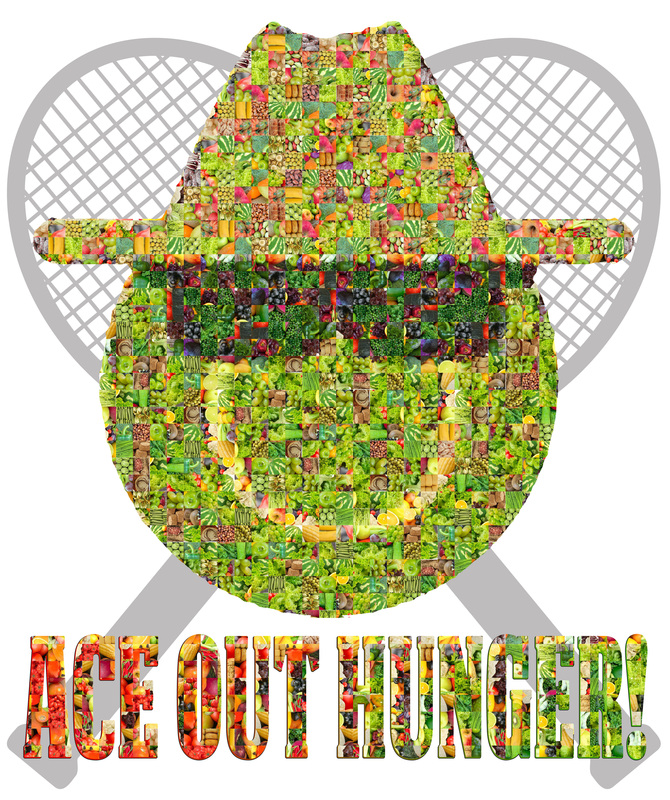 Thank you to Cascade Volleyball Club who raised 786 pounds of food with the support of 10 coaches and 130 players during their first Ace Out Hunger Event! Looking for a Volleyball Program? Summer Volleyball Camp Registration now Open! Forest Crest is partnering with Cascade Volleyball Club to bring these great sports to more youths in the Puget Sound Region. Cascade Volleyball Club is based out of Seattle and provides camps, clinics and competitive programs. To find out more go to www.cascadevolleyball.net or view Club Flyer. Cascade Volleyball is looking for both clinic and tournament team coaches for the upcoming season. Practices are in the Wallingford area and the club has great administrative support so there is more time for coaching. If you are interested in finding out more - please contact Julie at cascadevolleyball@gmail.com. Check out our Coaching Page.